Bad Credit...No Credit...Bankruptcy....We Can Help! Title Dollars of Conyers is the answer to your car title loan in Conyers, GA. We believe you will find that Title Dollars has the best rates and can get the most flexible terms for you. 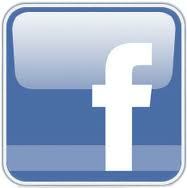 We have 1 main Conyers location to serve you. 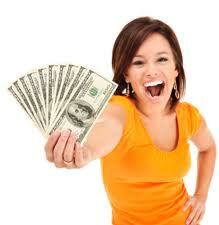 lf you have a paid off vehicle then you have a good chance of getting a car title loan from our company. Even if you have bad credit or have been turned down elsewhere, there is still a good chance we can get you a car title loan. 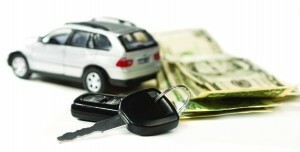 Title Dollars of Conyers can get you a car title loan in the greater Conyers area and is the premiere location for pawns or loans that you need money for today. 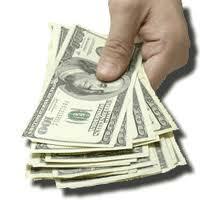 We offer same day loans and are eager to serve.